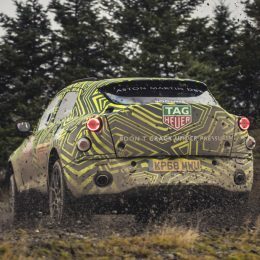 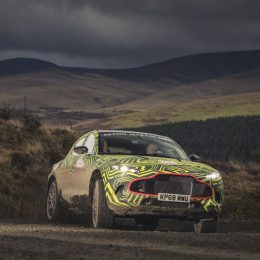 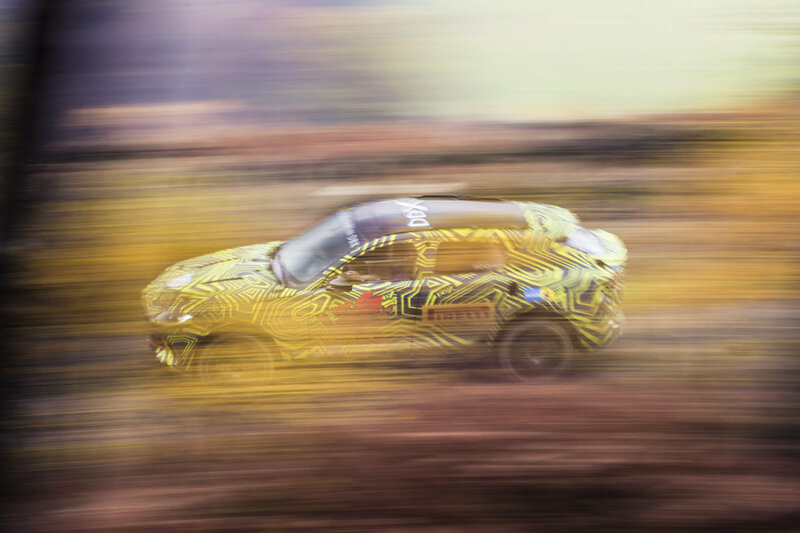 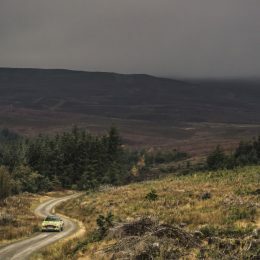 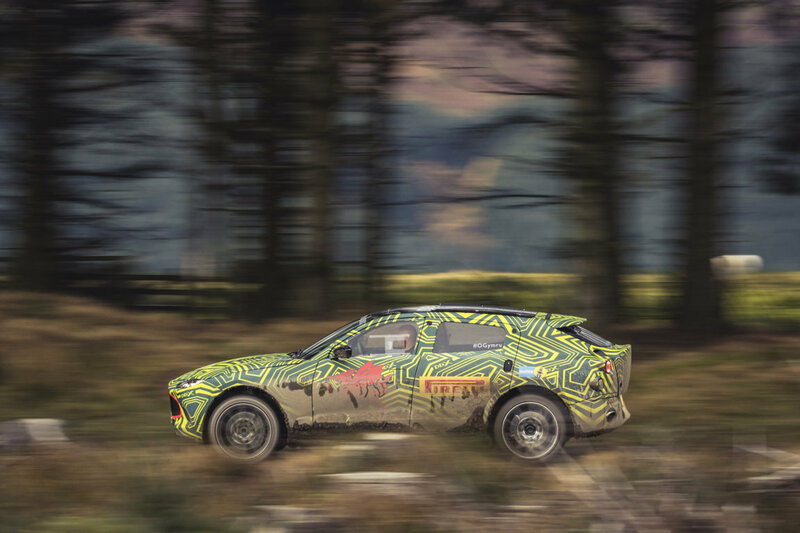 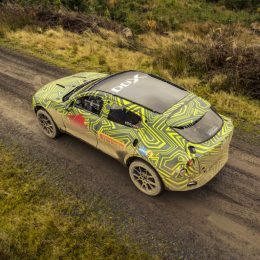 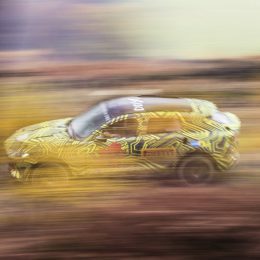 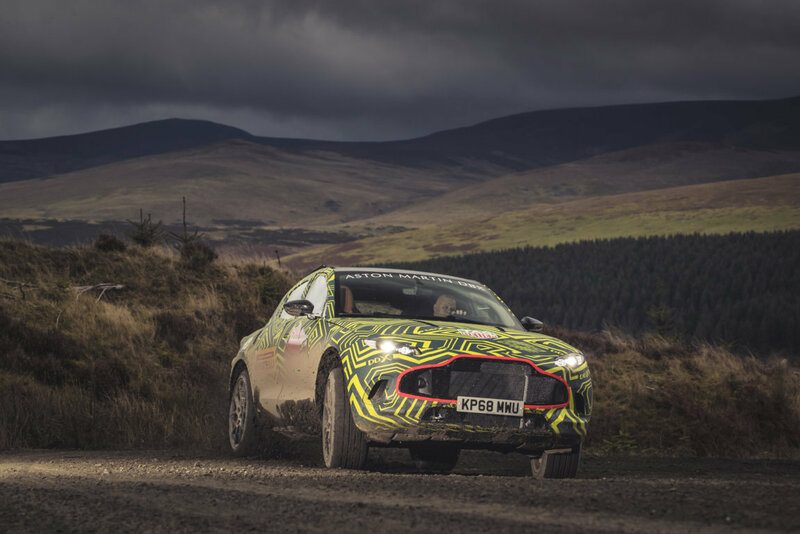 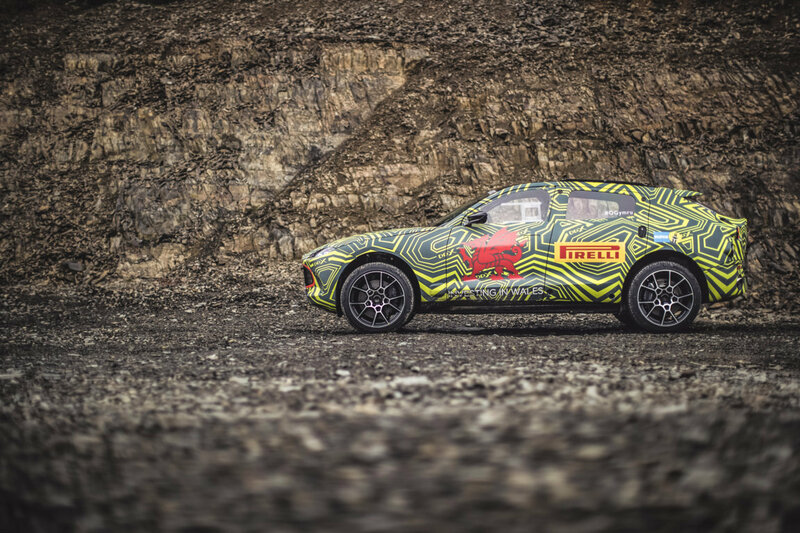 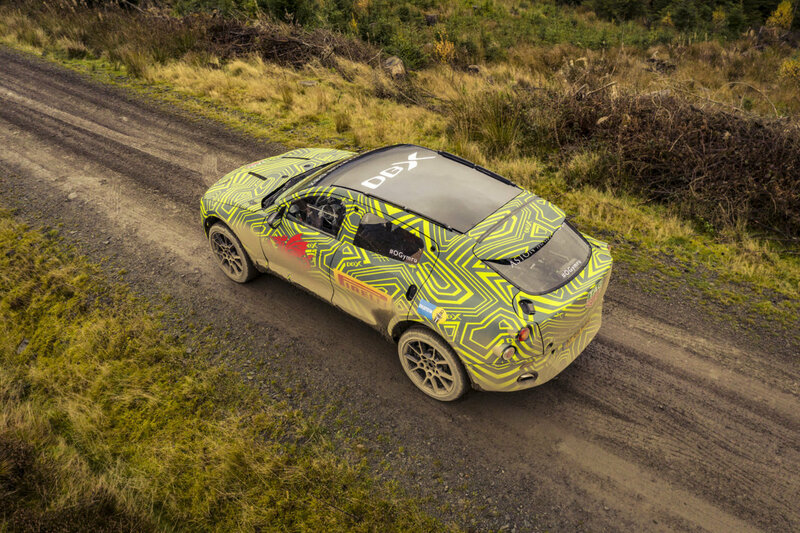 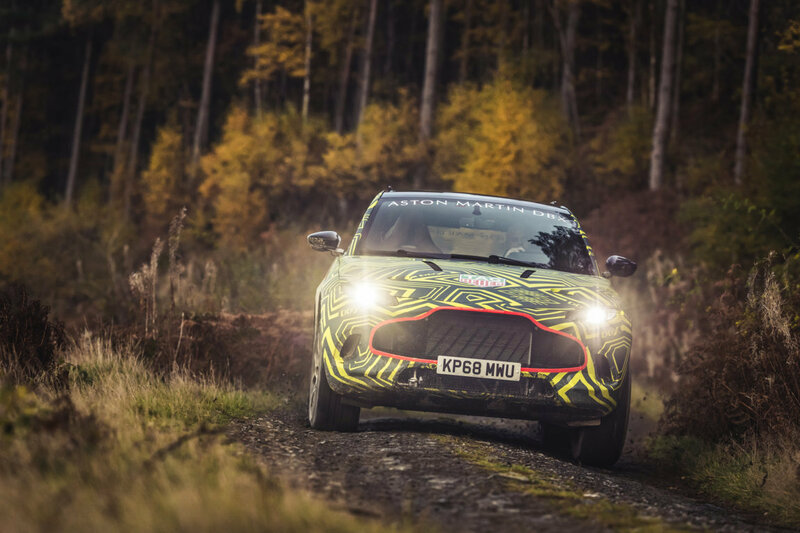 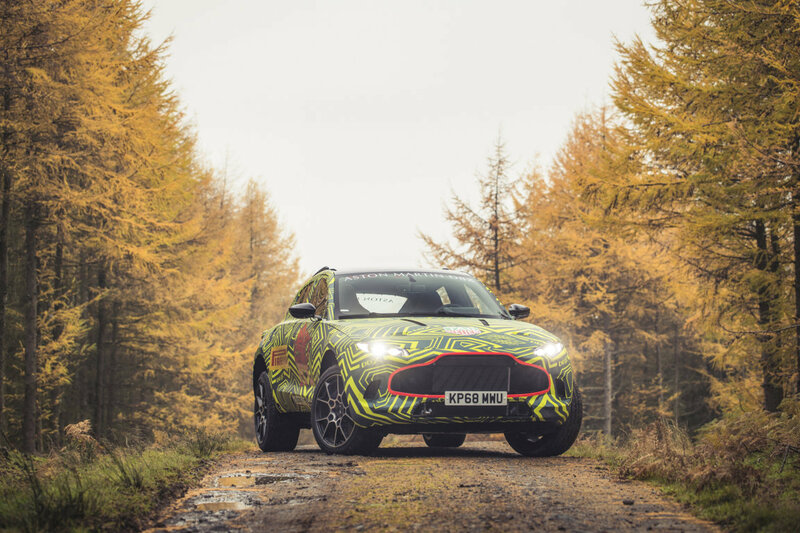 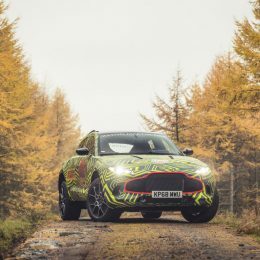 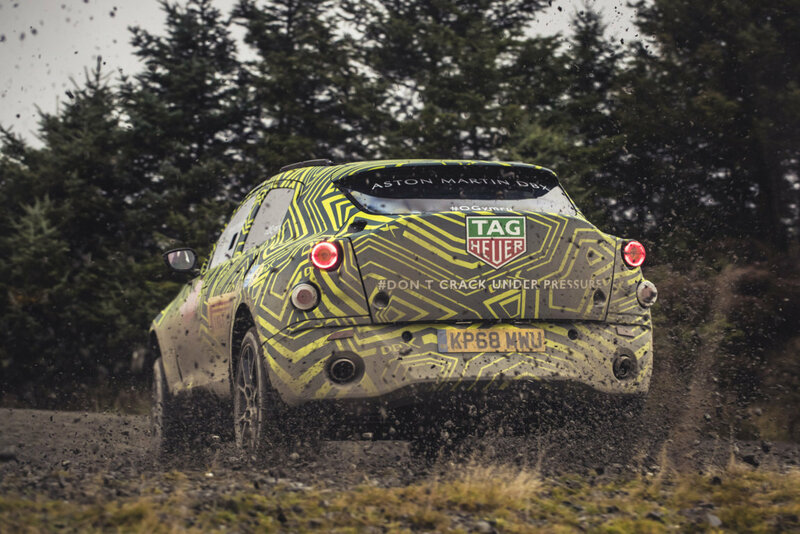 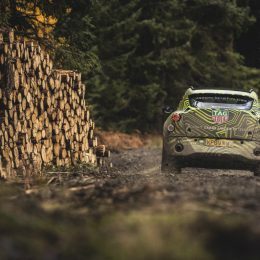 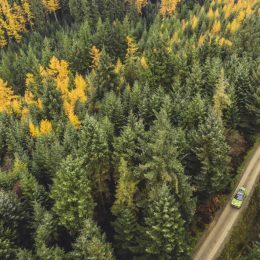 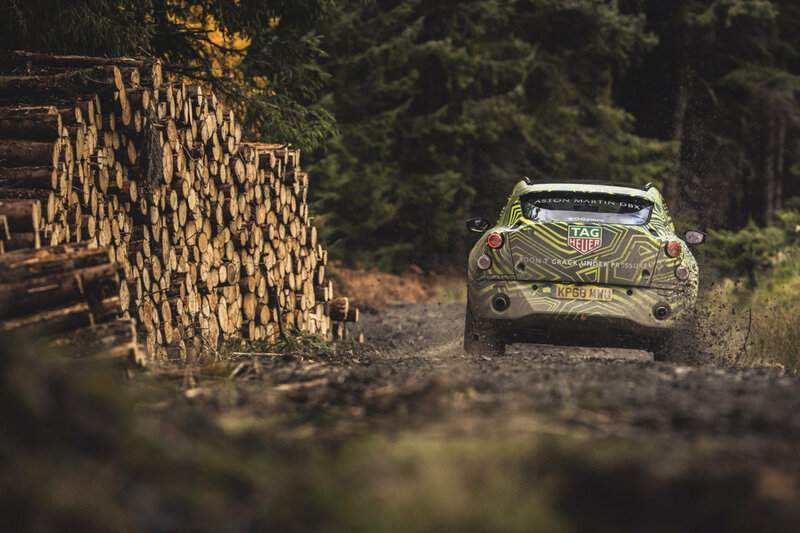 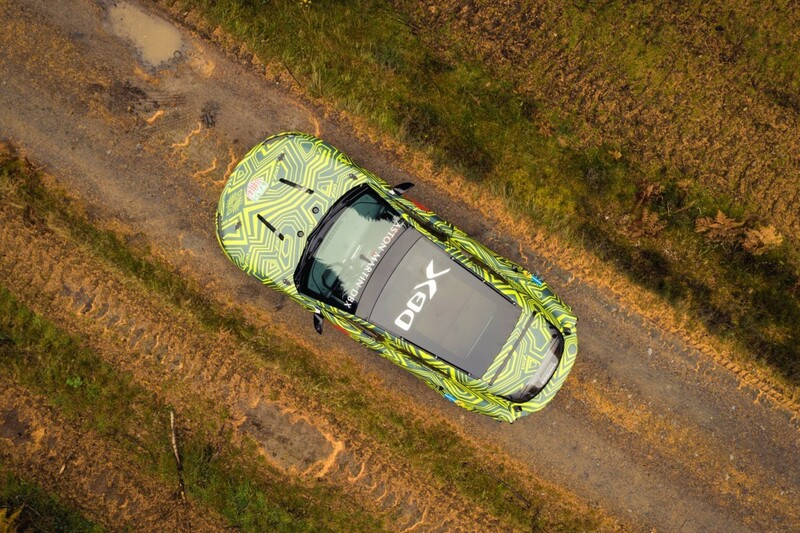 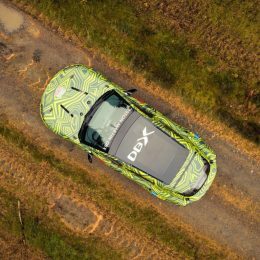 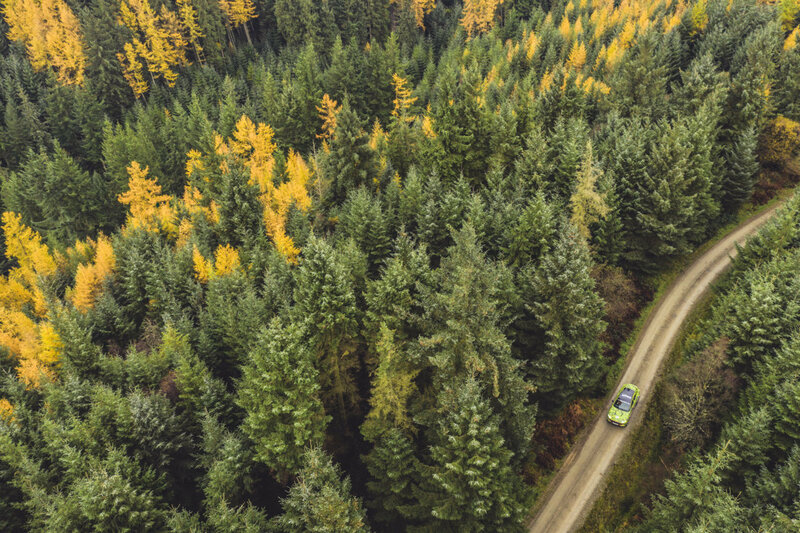 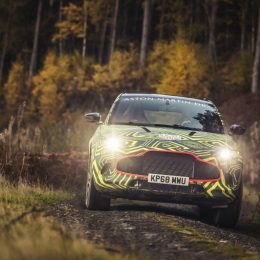 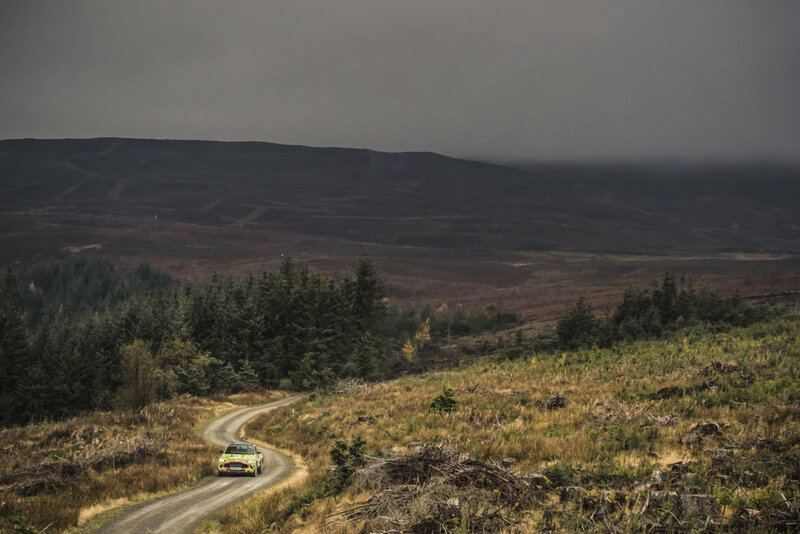 Aston Martin has made a significant and symbolic stride towards the luxury brand’s first SUV – now officially confirmed as being named DBX – with the first development prototype being put through its paces along a demanding Welsh Rally stage in the hands of the company’s Chief Engineer, Matt Becker. 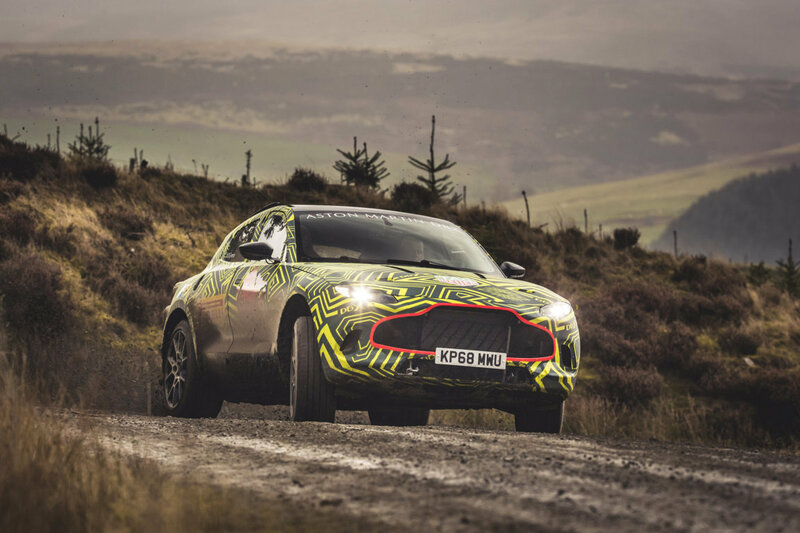 This first test for DBX signifies the start of an extensive testing programme. 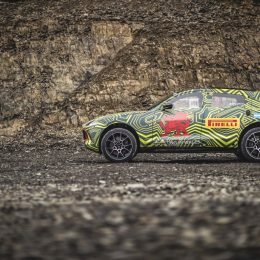 One that has begun in Wales, as a nod to Aston Martins’ new St Athan production facility in the Vale of Glamorgan. 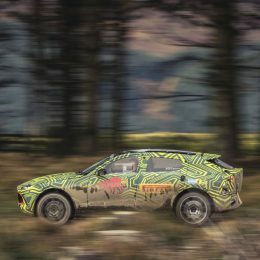 Though simulation is an essential part of DBX’s early development phase, this first prototype drive in Wales signifies the start of ‘real world’ testing, in which the SUV will be subjected to a punishing regime that will ultimately see development prototypes of the all-new machine tackle some of the world’s harshest environments, from the frozen Arctic and scorching deserts of the Middle East to high Alpine passes and the high-speed demands of the German autobahnen and Nürburgring Nordschleife. 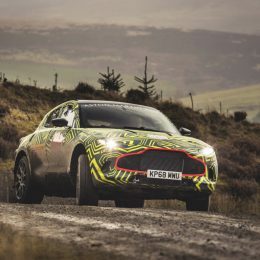 DBX is scheduled to be unveiled in the last quarter of 2019 and will be built at Aston Martin Lagonda’s St Athan facility; a state-of-the-art luxury manufacturing plant that will ultimately become the ‘Home of Electrification’ when the marque’s fully-EV models enter production.